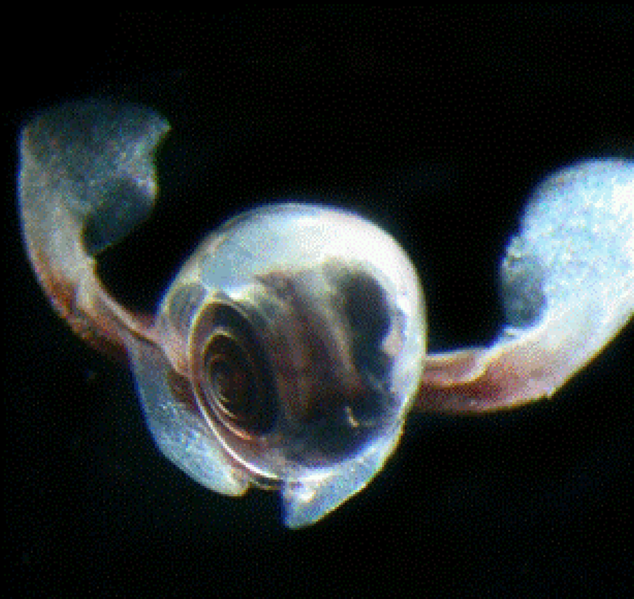 Delicate ocean snails called sea butterflies may be small, but their dissolving shells are cause for great concern. In the first study to document dissolution in liv­ing adult pteropods, scientists found that the microscopic organisms are already show­ing the effects of acidification in the Southern Ocean. This story appears in the March 2013 issue of Earth Magazine. To request a pdf, please email alex.kasprak@gmail.com.